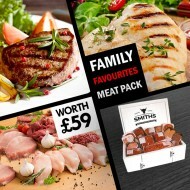 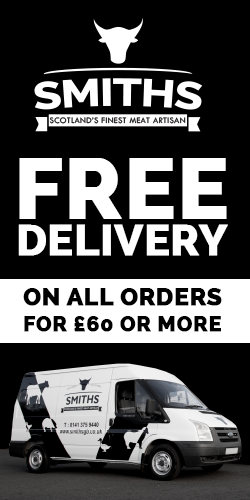 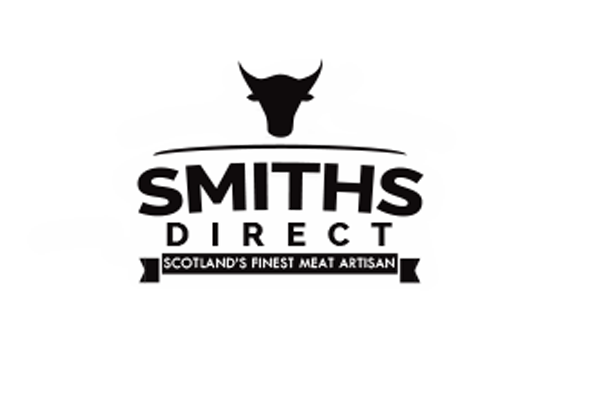 Choose any 3 of the following products from our range of the finest quality butchery products. 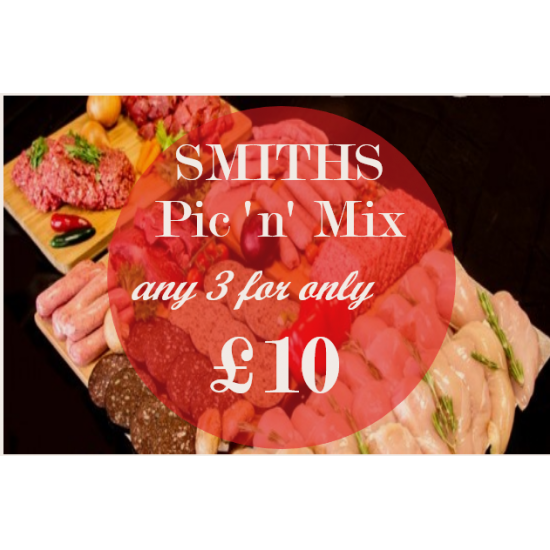 You can choose the same or mix and match, all for the low cost of ONLY £10!! 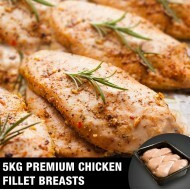 5kg Chicken Fillet BreastFresh Chicken Fillet (5Kg). 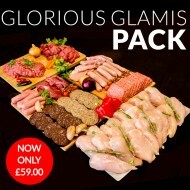 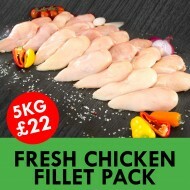 This 5kg chicken pack is now at amazing price - Between 22-26 breasts per 5KG.Make more of your c..
Glorious Glamis Meat Pack £59.00!Meat Pack includes:5kg Chicken Fillets2x 500G Steak Mince2x 500G Stew4x 8oz Rump Steak2kg Pork Chops1x Full Lorne (Ap..